You can outsource your entire supply chain because remember we are Captain Cold! We specialize in cold chain execution. Frost Global will manage your entire supply chain including warehousing, transportation, distribution, and inventory management. Using our services allows you to focus on your core business while an expert manages your supply chain. It is a true, end-to-end value-add that will turn your supply chain into a strategic driver and performance enabler for the entire organization. If you are looking for the one-stop solution to transport your temperature sensitive products with a wide range of cold temperatures within the range of +25°C to -20°C, Frost Global is your dependable partner to deliver freshness! We are your ‘Captain Cold!’ – Fastest growing integrated cold chain logistics company. We deliver you freshness by offering transportation, storage, warehousing, distribution and logistics. We help our customers by arranging for cargo consolidation. We have specialised experts to ensure that your prized cargos are handled properly. We enhance supply chains by ensuring the products are stored properly, transported securely, and arrive on time all while creating efficiencies to each customer’s specific requirements. Designed as comprehensive physical distribution and multi-temperature cold chain service hubs, our refrigerated warehouses will be compliant with the highest standards of cold chain integrity. 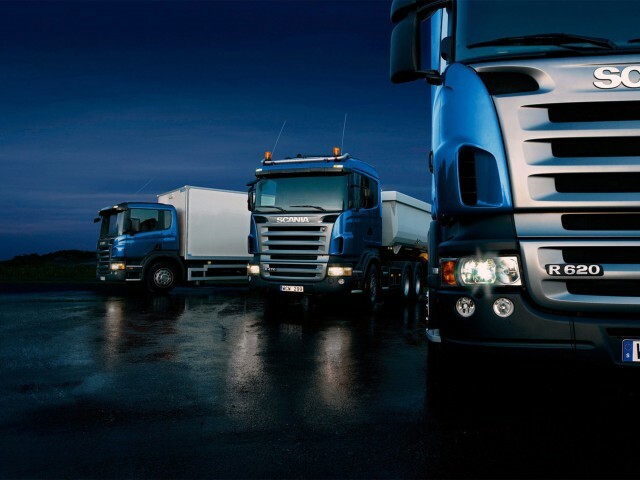 Using specialised temperature-controlled reefer/freezer trucks for refrigerated transport, we offer a seamless truck transportation chain for perishables and food items. This means moving perishables with the highest efficiency, retaining freshness and natural qualities from the point of produce to warehouses, to distributors and retail customers. We assist in the optimization of our customer’s supply chains in a seamless manner. We are capable of scaling our storage, personnel, technology, and transportation solutions. We operate long haul, point-to-point, city-to-city and within-city runs through our ‘hub and spoke’ model of distribution. And we ensure product integrity and on-time delivery through reliable time and temperature management. Inventory management is required at different locations within a facility or within multiple locations of a supply network.